Find the perfect teacher or instructor in West Anaheim for private acting lessons in your home or in their studio. Take a monologue or scene from "acting" to acting! John will help you find a personal entry point into the character, build a natural path of action, find places to introduce variety, and give you the benefit of well-communicated feedback. We will score the text, find ways to fully engage your instrument, and tell the clearest story possible. Los Angeles, CA has thousands of acting and speaking coaches - and here's one more! 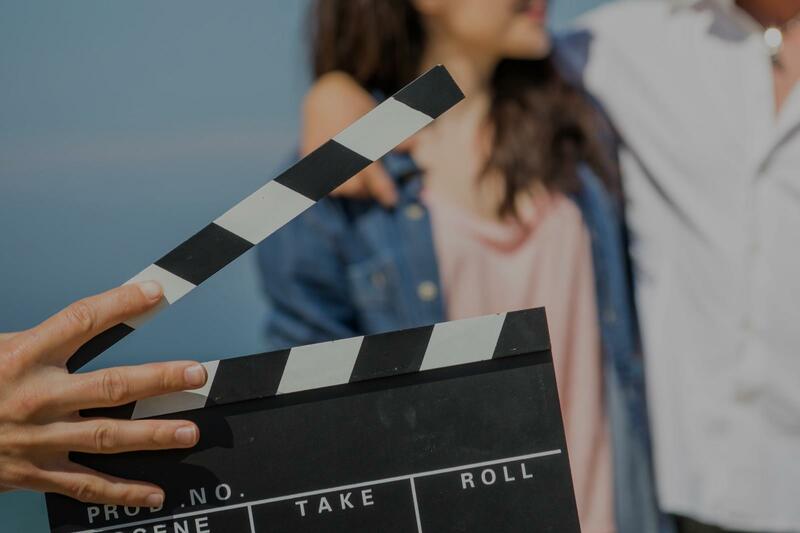 There are dozens of variables that go into preparing for a role, an audition, a performance, or a public presentation of any kind - voice, demeanor, point of view, "what do I do with my hands", "what do they want", etc. Likewise, everyone has been told a different way to approach each aspect mentioned above - Chubbuk, Stanislavski, Fitzmaurice, Linklater, "The Method", Meisner, Suzuki, Viewpoints, Alexander - it can be absolutely overwhelming. nal one, that works for an individual. Having studied multiple training practices in voice and speech, musical theatre*, physical and psychological acting, and acting for mediums as varied as devised theatre, film, television, audiobook, and motion-capture, John has accumulated many tools with which he can help you clear the weeds of your pieces of material - and your own mind, too. The work you've already done is good work! John is excited and passionate about helping you to celebrate both the skills you already possess and the new ones you've dedicated yourself to learning. John is particularly passionate about working with students new to the field of acting, or students looking to apply the tools learned in acting study to their life outside the stage - business presentations, political candidacy and office, award presentations, etc. I coached with John for my Yale MFA program audition and he was incredible! I felt 100% more confident after breaking down Shakespeare text with him and developing my monologues under his direction. I am so, so happy I chose to work with him for this audition and felt really great about my work after he coached me! He was supportive, professional, knowledgeable and all over great. John is very approachable and friendly! Great for monologue work and honest, constructive feedback. "Tom is a very sweet and understanding teacher. Our first lesson was great and cannot wait for the next one!" She's optimistic, consistent, confident, thorough, supportive and offers solid suggestions for improvement. I especially appreciate her assigning homework enabling me to master skills and amplify results. I'm a sincere advocate of Denyc's coaching and look forward to an on-going relationship as this is a process, best curated over time." s that want to stay in the USA throw a visa." ge is still talking about his fun lesson. We look forward to many more!" Los Angeles, CA teacher: Stephen G.
"My son's first lesson with David was incredible. David is easy to follow and has my son excited to study acting & learn more from him." lity because we base them on reality. He's outstanding and we've seen progress already!" How Much Are Drum Lessons for Kids?